Hey guys! Hope you all are doing well. I’m back here today with another one of Naruto lists. Today’s list is about the fastest ever characters in Naruto and Boruto. In NarutoVerse we have seen some characters who can move at ultrafast speeds. And I have compiled a list of top 10 of these characters. So, without further delay let us begin. 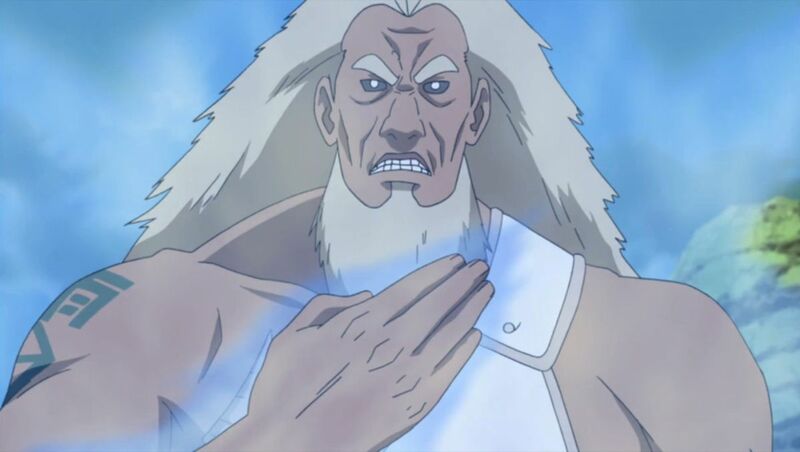 The fourth Raikage also was known as A like his father and previous third Raikage. He used the same technique his father used. A was known for his super-fast attacks. He enhanced his speed by using lightning release and was said to rival even Minato Namikaze, the Fourth Hokage of Konohagakure in terms of speed. 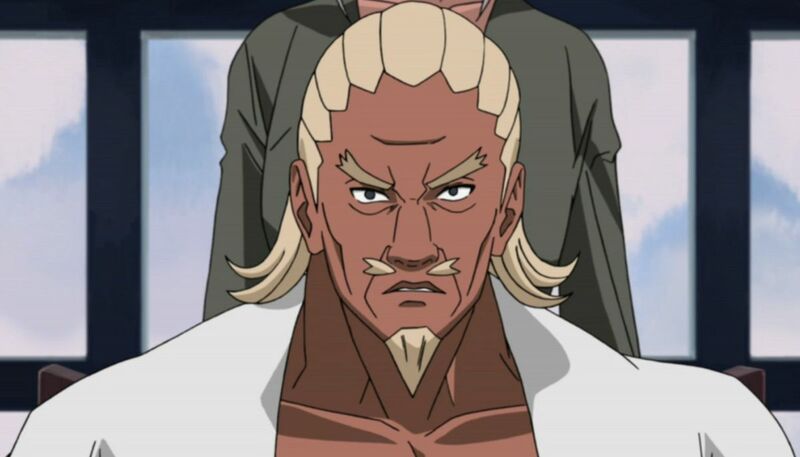 A, the third Raikage was considered to be the strongest and the fastest ever Shinobi from Kumogakure. He used lightning release chakra mode to enhance and boost his nervous system and thus improving the speed of his reflexes considerably. His attacks were almost impossible to dodge. He has taken on 10,000 shinobi at a time and survived against them for days.